Volkswagen of Boardman Wins Elite 2017 Customer First Club Award! Boardman, Ohio (March 29, 2018) — Volkswagen of Boardman has joined the ranks of Volkswagen dealers who have excelled in all aspects of the customer experience by winning the coveted 2017 Customer First Club Award. 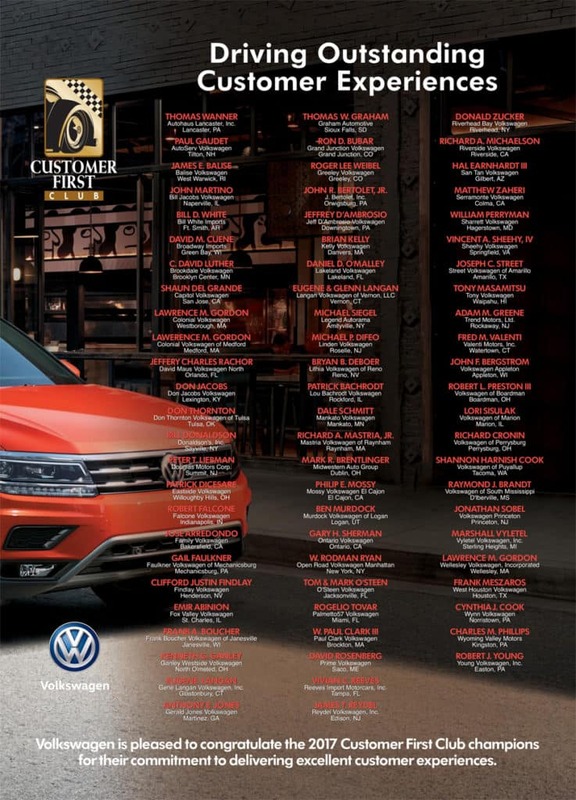 Volkswagen of Boardman is one of only 73 Volkswagen dealers out of 652 in the United States who have been recognized for achieving this level of customer service. Members of the elite Customer First Club are selected by Volkswagen customers through a Customer Experience Survey. According to the feedback from customers, the 73 dealers excelled in all aspects of the customer experience, including new car, pre-owned and service. Volkswagen of Boardman is the Mahoning Valley’s largest and only Volkswagen dealer. 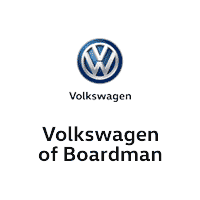 Volkswagen of Boardman is part of the Preston Auto Group which has been family owned and operated since 1989. Volkswagen of Boardman was voted Ohio’s Volkswagen Dealer of the Year the last 2 years! Their goal is to provide their customers with the absolute best purchase and ownership experience they’ve ever had on a new Volkswagen in Youngstown, OH and to make every customer a Preston customer for life! Preston Volkswagen Drives outstanding customer experience and joins the top ranks as a 2017 Customer First Club Champion. 0 comment(s) so far on Volkswagen of Boardman Wins Elite 2017 Customer First Club Award!